He is LIOR WOLVERTON, a high-level god of Asgard, the kingdom of the supreme god Odin. A scion of the king of the Lycans and the commander of Odin's Elite Forces, Lior is an undefeated warrior feared across the Nine Worlds. Odin sends him on a mission to the world of the mortals, to kill a future threat to the kingdom of Asgard. Her name is Asra, the product of a forbidden union between an Elf and a mortal. One look at this breathtakingly beautiful abomination and Lior forgets his mission. He's a god and he has goddesses lining up to pleasure him but he cannot believe this mortal has awakened a strange craving inside him. She's way below his stature but he cannot control his desire to touch her, to claim her. Instead of killing her, he hides her from Odin in the Kingdom of the Dark Elves. He falls from Odin's grace. 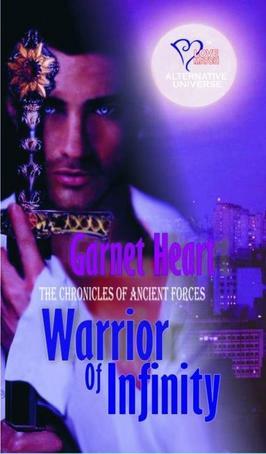 He decides to remain in the mortal world as a self-punishment for breaking his warrior code. HE WALK THE VALLEY OF DARNESS FOR ETERNITY AND HE FEARS NO DEMON, LYCA, ELF NOR VAMPIRE. FOR HE IS THE MEANEST SON OF DARKNESS OF RHEM ALL. In his realm, he is the grand commander of the Ancient Forces, feared and respected by all the dark beings that walks the earth. among humans. he is a billionaire who drifts from country to caountry, frequenting casinos and gambling away his seemingly unlimited fortune. After ruling the vampire race for more than five huindred years, Lysander Rochford's authority has never been threatened so strongly. Until one woman comes along and plunges his reign into chaos. A mortal of breath-taking beauty, he want her like no other. Cares Larrazabal is desperate to escape her sad fate as a vessel of Goddess Freya Rosenberg, a famous Hollywood actress.There is only one way for her to be free and finally have a life of her own. She would destroy her chastity. 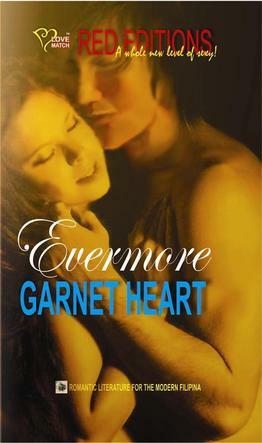 When she meet Lysander, she knows she has found the perfect man to be her first lover. But a vengeful Ancient force is hell-bent on destroying Lysander. 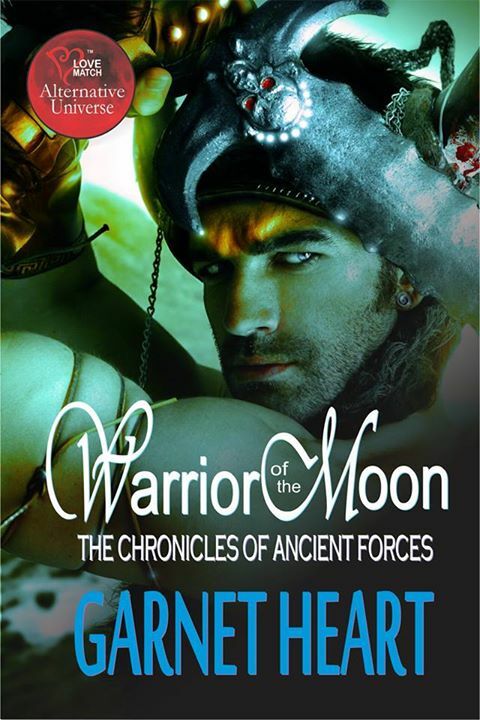 War is coming again and in a twisted turn of events, Cares becomes his mortal enemy's ally. Lysander must choose between keeping his kingdom or losing the woman he has waited for so long to finally come into his life.